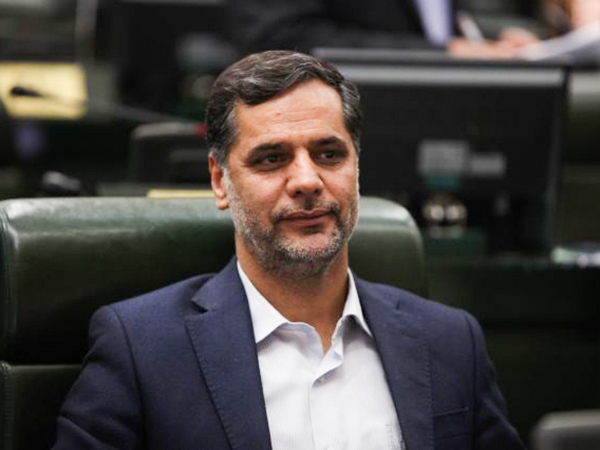 An Iranian lawmaker says the Intelligence Ministry has prevented the appointment of dozens to government positions over their dual nationality. Seyyed Hossein Naqavi Hosseini, the Spokesman for the Iranian Parliament’s National Security and Foreign Policy Commission, announced that Intelligence Minister Seyyed Mahmoud Alavi has recently briefed MPs on certain reports about the use of dual nationals in government positions. “The Minister declared that the Ministry is strongly sensitive about the issue of government executives with dual nationality, and will disqualify whoever holds a nationality other than Iran’s,” he said, as reported by ICANA and translated by IFP. This does not necessarily mean these 35 have been dismissed from their positions or barred from those jobs, Naqavi Hosseini said, adding, however, that the Minister said the disqualification has led to the dismissal in many cases. In order to eliminate the existing legal vacuums, a joint commission has been formed to investigate a bill amending citizenship laws, Naqavi Hossein had noted a few days ago.